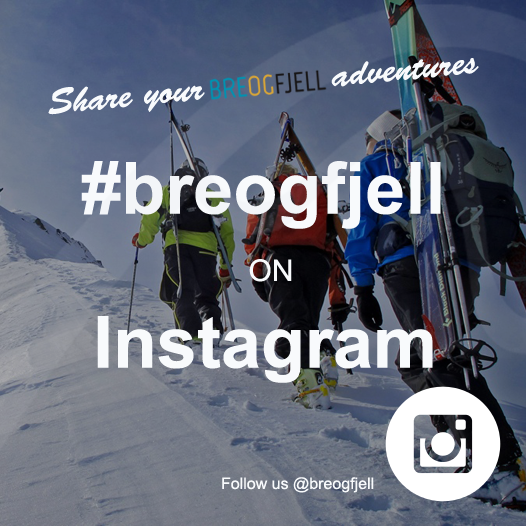 Breogfjell offers one day trips that suits everybody. We have a fixed weekly program from June to August. Monday: Climbing in Sogndal – Book now! Tuesday: Hiking on the Haugabreen glacier – Book now! 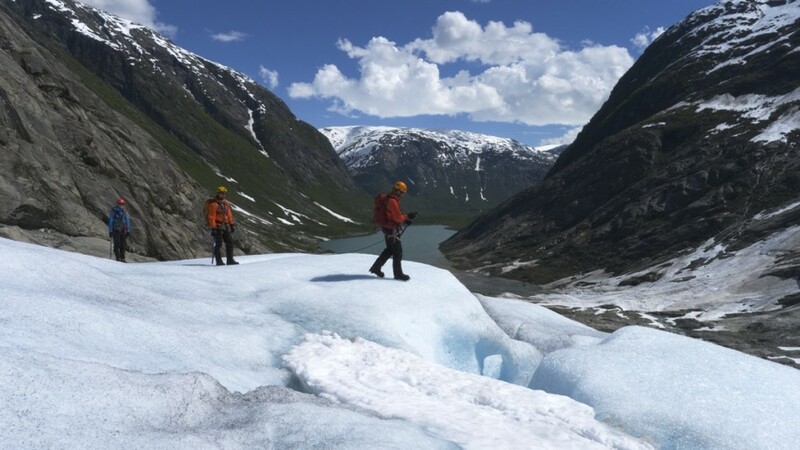 Wednesday: Hiking on the Haugabreen glacier – Book now! 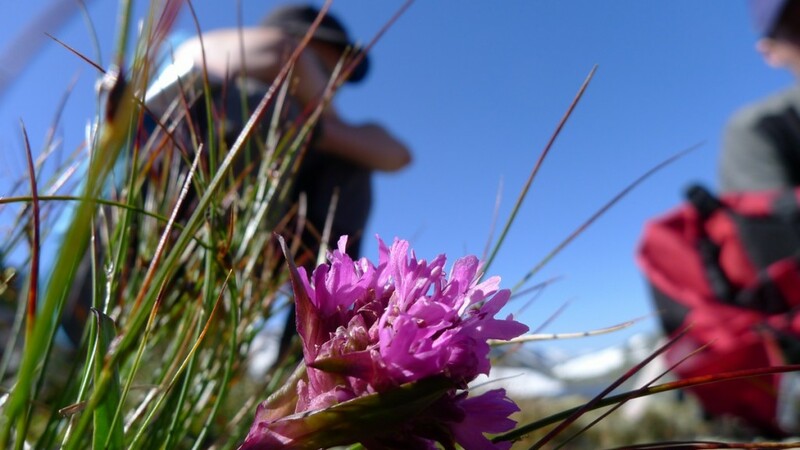 Thursday: Hiking in Sogndalsdalen – Book now! 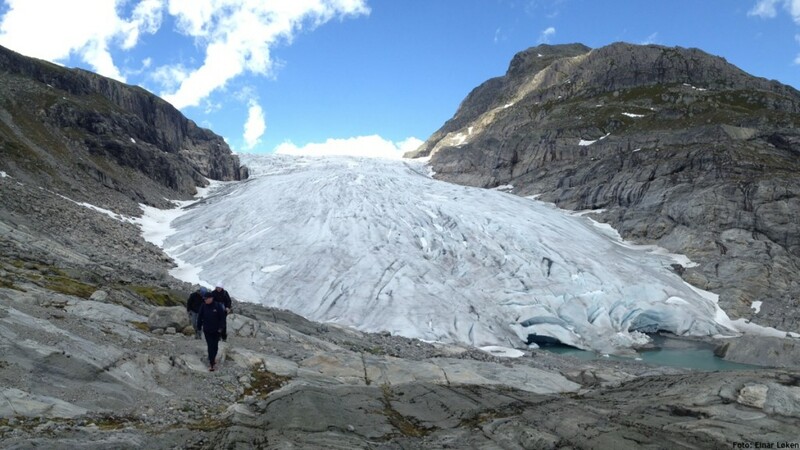 Friday: Hiking on the Haugabreen glacier – Book now!  Saturday: Hiking on the Haugabreen glacier – Book now! There is still a lot of snow on Haugabreen Glacier. Until most of this snow has melted, several of Haugabreen hikes will be replaced with the Nigardsbreen Glacier. Climbing and rappel / abseiling can make your vacation even more exiting! 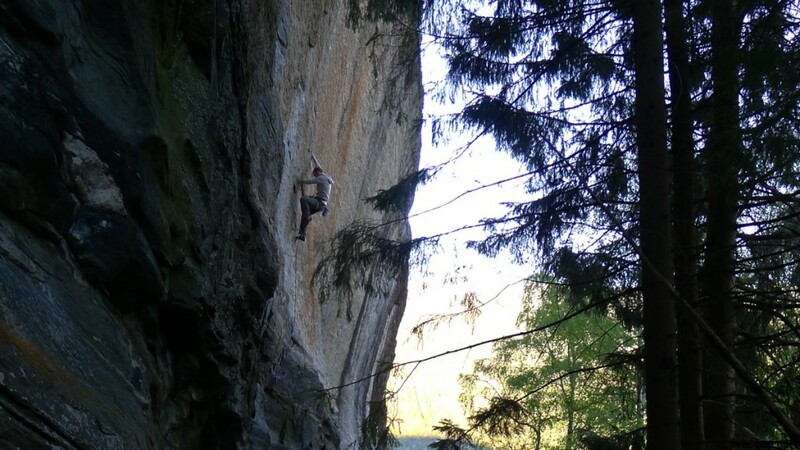 You now have the opportunity to join a climber from Breogfjell to the local crag in Kvam. This is one of the local crags close to Sogndal and is one of the biggest crags in Norway. Here you can choose from more than 300 different routes. We can make you climb- ing day both hard and easy. Either way, it will be exciting and spectacular. More information or booking? Click here! Haugabreen is an easy accessible glacier in the Jostedalsbreen national park. Towards the glacier you will hike through a fantastic landscape through the Stardalen valley in Jølster. You will meet your guide in the tourist-information area in Jølster. During the walk towards the glacier, the guide will talk about the history of the glacier and how the glaciers have formed the landscape we know today in the western part of Norway. When we are on the ice we will all use an ice axe, crampons and we will be attached to each other with a rope. Join us for a hike the valley of Sogndalsdalen. We will walk through the landscape cultivated by livestock. The trip will take us above the mountain pass and down to a small farm called Berge located by the fjord. This is an old route used by traders between communities Sogndal and Fjærland. At the highest, we will be 1500 meters above sea level. This trip is for everybody, family, friends or companies! Nigardsbreen is an easy accessible glacier in the Jostedalsbreen national park. To get here, you will drive through the spectacular landscape of fjords and mountains. You will meet your guide at the parking lot by the glacier. During the walk towards the glacier, the guide will talk about the history of the glacier and how the glaciers have formed the landscape we know today in the western part of Norway. When we are on the ice we will all use an ice axe, crampons and we will be attached to each other with a rope.